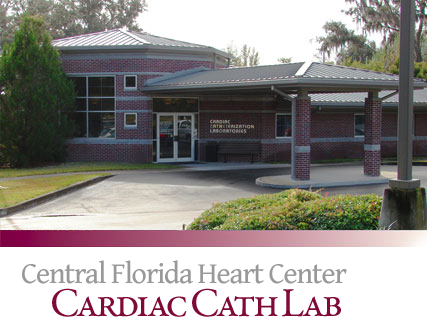 The main campus of Central Florida Heart Center (CFHC) opened its doors in January, 1997. 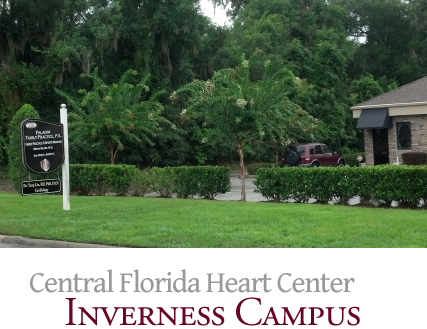 It is a beautiful complex conveniently located near I-75 and the State Road 200 corridor in Ocala. 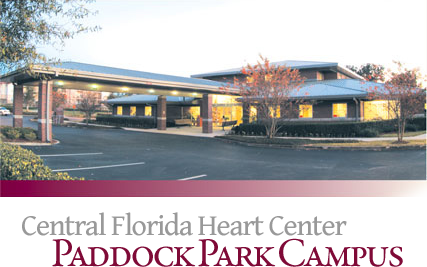 CFHC is a full-service heart center staffed with board-certified cardiologists. In addition to consultations and ongoing patient management, the main campus also includes the Diagnostic Center which provides a broad range of clinical services on-site. 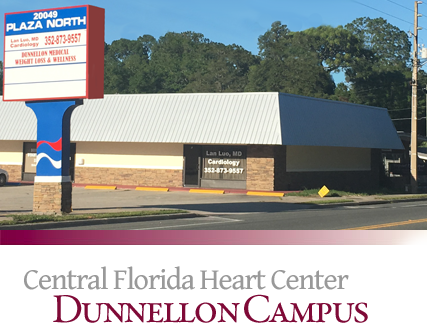 Utilizing state-of-the-art technology, and highly-trained staff, the Diagnostic Center is pleased to provide unsurpassed care in the areas of stress testing (nuclear and exercise), echocardiography, peripheral vascular testing, holter monitoring and radiology. For added convenience, the Diagnostic Center also has a pacemaker clinic, as well as a fully accredited clinical laboratory. In May, 1999, CFHC opened its Outpatient Cardiac Catheterization Laboratory. It is located on the main campus of CFHC, and features the very latest technological innovations, delivered in an atmosphere which provides comfort and privacy to our patients. In addition to diagnostic and peripheral angiography, our Outpatient Cardiac Catheterization Laboratory is also pleased to provide peripheral interventions (including angioplasty and stenting). All procedures are performed by Board Certified Invasive Cardiologists. Central Florida Heart Center is pleased to offer consultative and diagnostic testing services at its Villages Campus location. 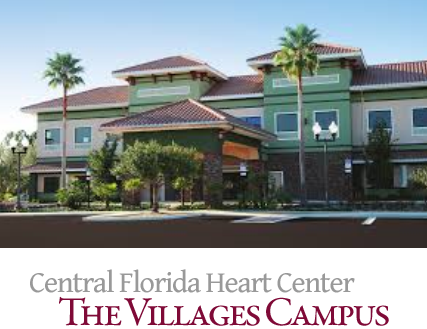 Conveniently located in near The Villages Regional Hospital, the Villages Campus is staffed with board-certified cardiologists, who provide that latest in comprehensive cardiac care. 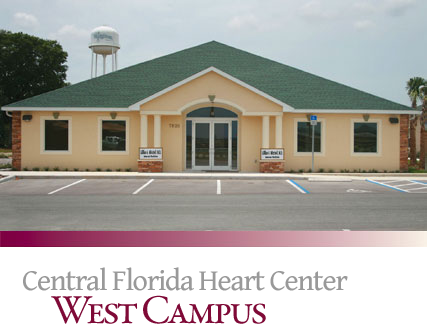 Central Florida Heart Center is devoted to providing comprehensive care for you and your family. In addition to educating our patients of the importance of preventative medicine, our board-certified internist has broad experience in such areas as diabetes, lung disorders, hypertension, as well as, most other adult health care issues.